Experienced Midwives empowering women to achieve positive birth journeys. 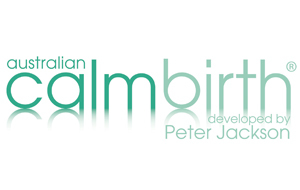 Calmbirth® is a childbirth preparation program developed by Midwife Peter Jackson. The class aims to decrease fear and anxiety surrounding labour, birth and parenting, by teaching you deep relaxation, breathing techniques and resources for you to birth your baby calmly and confidently. 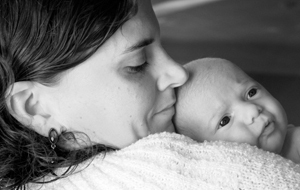 Calmbirth® is effective in empowering women and their partners to achieve a positive birth experience. Read more. The Complete Birth – Pregnancy, Birth and Parenting antenatal classes provide women and their partners with a unique blend of information and resources from qualified experts to completely prepare women and their partners for birth and parenting. Our antenatal classes aim to give you all the education and practical advice required for you to feel confident about birth and becoming a parent. Read more. Complete Birth offers a unique individual service for women and their partners who are expecting twins. 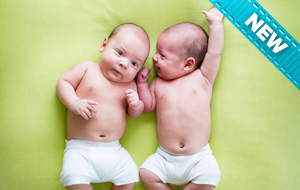 This twin education session enables couples to explore their choices and discuss current research around suitable options for labour, birth and parenting. We aim to educate you to feel confident about your labour and birth and completely prepare you for bringing home 2 babies! Read more.